Flower Bound for PS Vita? Late this afternoon, I received an invite to check out IndieCade at E3. This big booth of indie games is home to all manner of titles. The email lists them and provides brief descriptions. The pioneers that brought you the award-winning PlayStation®Network title flOw and Journey are back with another concept that challenges traditional gaming conventions. Flower expands the team's tradition of delivering simple gameplay, accessible controls and a medium to explore emotional chords uncommon in video games. In Flower, the surrounding environment, most often pushed to the background in games, is pulled to the forefront and becomes the primary "character." The player fades from an external and stressful world in the opening of this fresh and genuine game for PlayStation®Vita, and journeys through beautifully vivid landscapes, changing the his surroundings and exploring nature along the way. Playing as the wind, the player guides and grows a swarm of petals by interacting with other flowers and the surrounding environment. The goals and journey in each level vary, but all involve flight, exploration and interaction with the level. Using simple touch or motion controls, the player guides the lead petal and accumulates a swarm of flower petals as he moves at his own pace within the environment, causing the on-screen world to change. 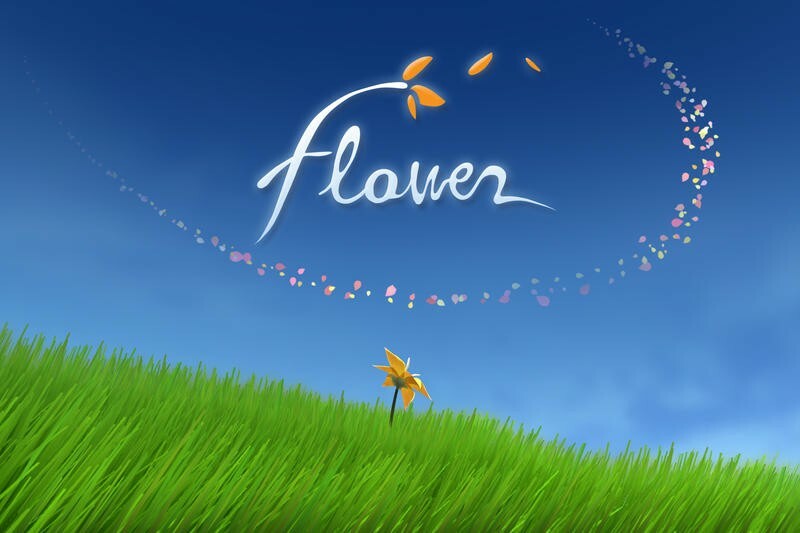 Flower's gameplay offers different experiences, pacing and rhythm to all players. Along the way, the environment will pose challenges to the player's progress. It reads like the author is completely ignoring the fact that this game already released on the PlayStation 3, oddly enough. We have since reached out to the PR company responsible for booking the IndieCade press tour, but have had no luck. If we get any sort of confirmation or denial, we'll be sure to update this post right away. This is a rumor until otherwise confirmed.